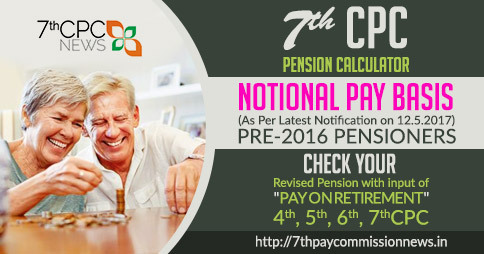 When the enhanced rate of MSP will be added in pension of pre 2016 retiries. 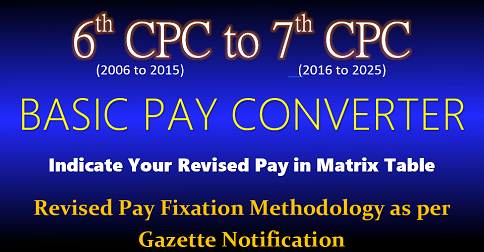 Why the house wives are not included in the panel of pay commission, I feel they are the most correct persons to set a report than government and pay commission …. Why the existing amount of MSP is not paying to the ESM ? where is the delay ? Is it approved by Central Govt. or not ?. 1. Why is MSP of JCO less than Nurses. 2. 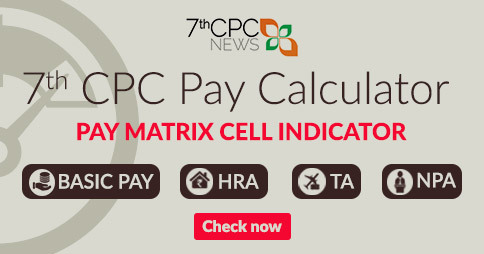 Is MSP included for calculation of pension. 3. How much pension you get of final pay, % wise. 4. 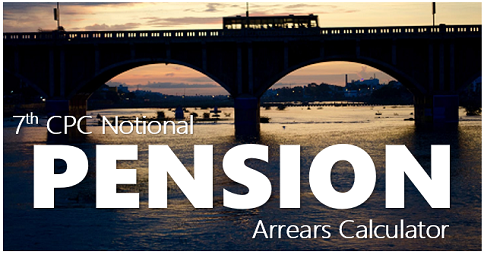 What are various factor used for pension calculation? Is MSP applicable for defence pensioners???? Why there is delay in payment of map to esm? Pl clarify. how about download monthly pay sleep ….. ? 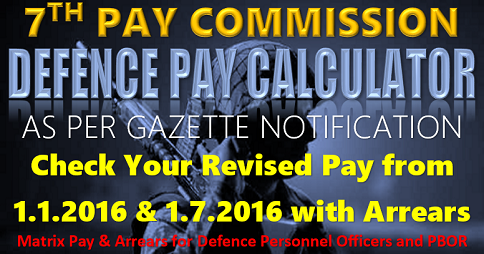 Revised MSP new rates are applicable to the defence employees from 1/1/2016, old rates are for the pre-2016 service defence employees only. 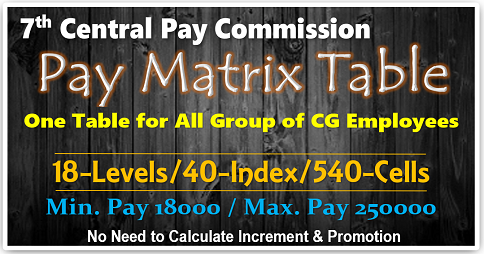 If MSP defence employees retired in that service are eligible respectively. 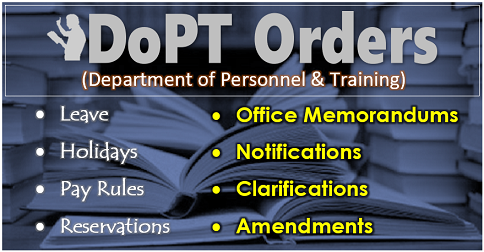 Sir, The MSP as recommended to be revised is also applicable to the retired armed forces verdad?